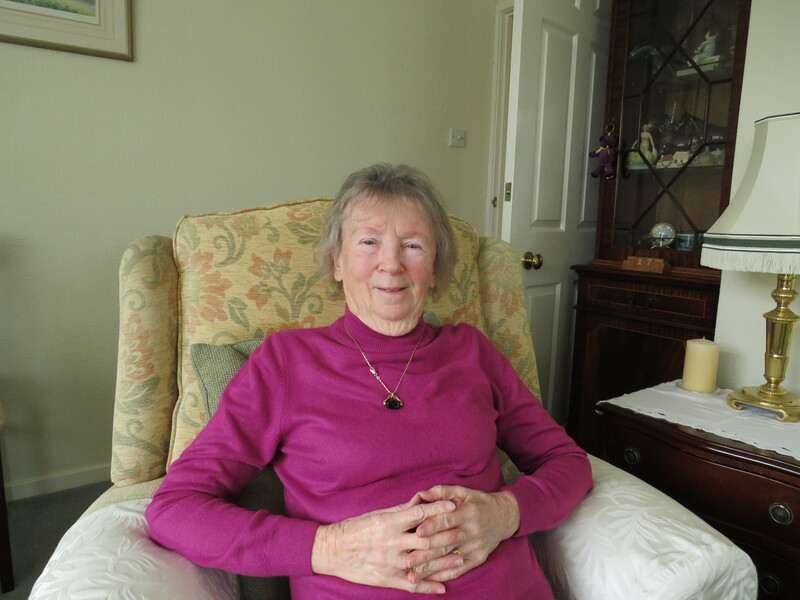 Read on to see what’s been happening at Dorset Blind Association and in the community! 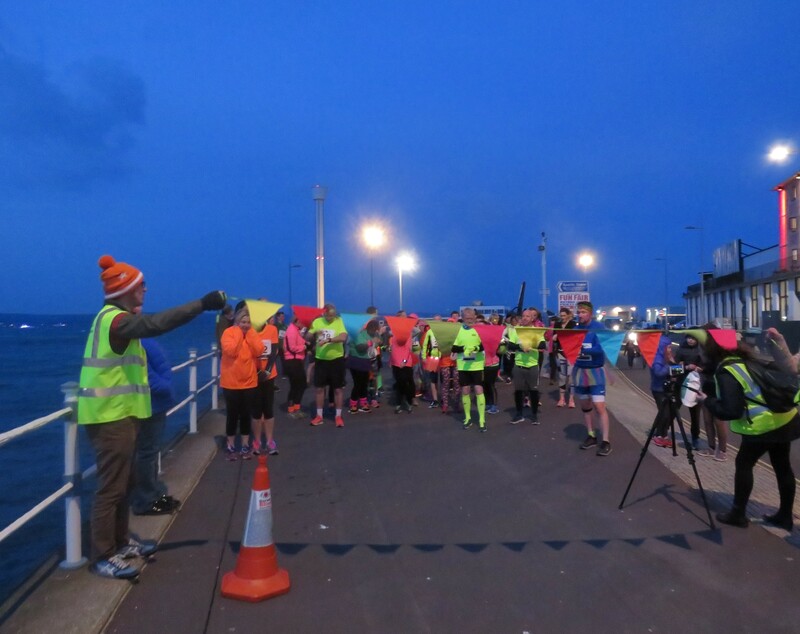 Bright for Sight Night Run Weymouth Success! Check out our March community news and exciting events in our March E-Newsletter! Click here to subscribe to our monthly newsletter and keep up to date with our community news and events throughout 2019! 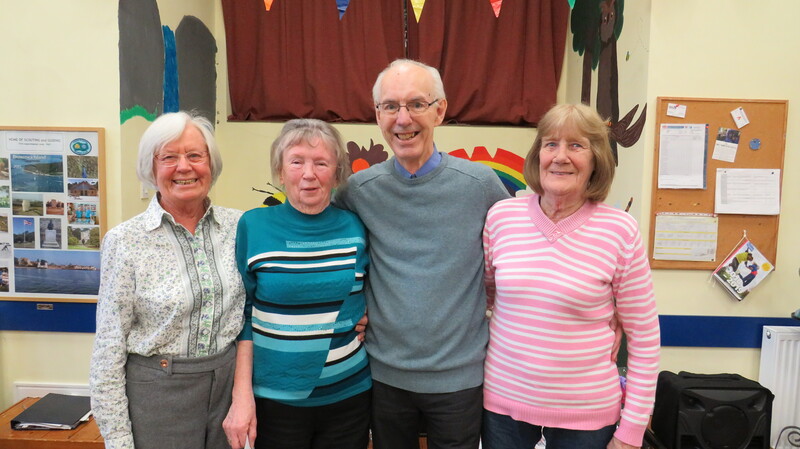 Ferndown Social Club Volunteer Celebration! Lulworth Castle Motor Show returns for its 5th year! Check out our February community news and exciting events in our February E-Newsletter! Click here to subscribe to our monthly newsletter and keep up to date with our community news and events throughout 2019! 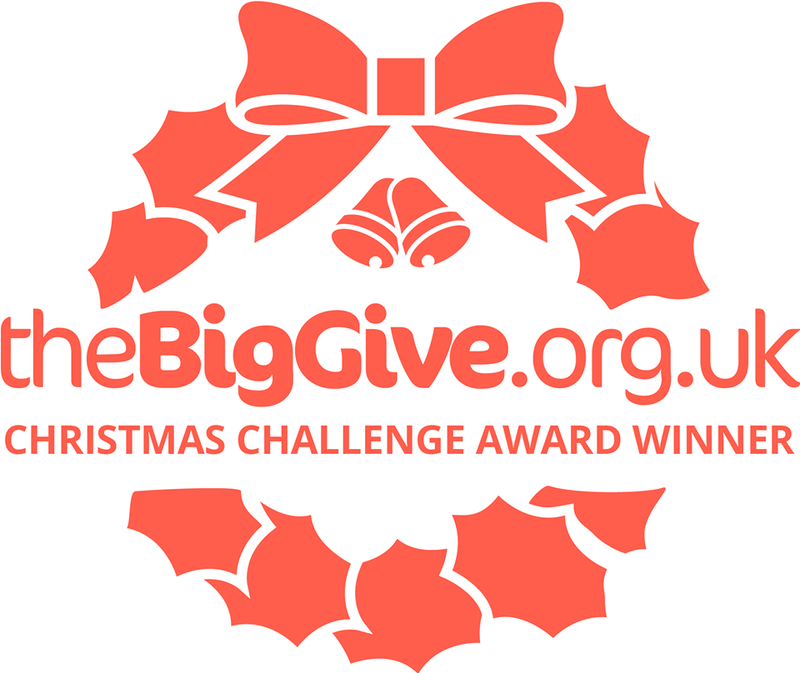 Celebrating 30 years of volunteering! Check out our 2019 events calendar, community news and exciting opportunities in our January E-Newsletter! 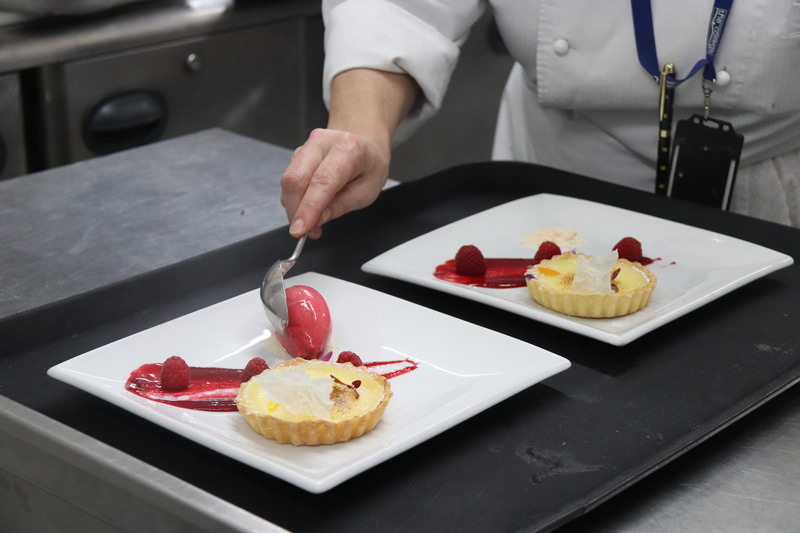 Click here to subscribe to our monthly newsletter and keep up to date with our community news and events throughout 2019!